Eminem and Royce Da 5’9″ brought their friends along on their latest joint. 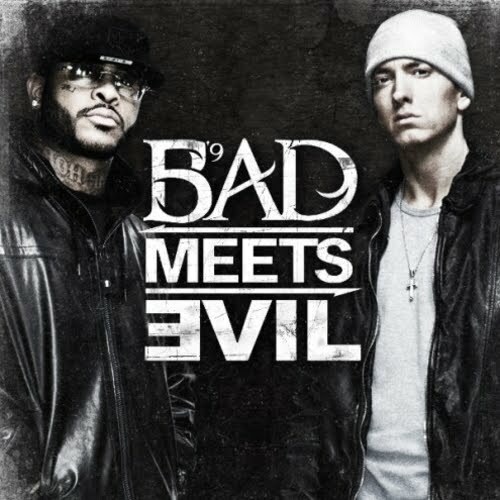 Can’t wait till June 13 to hear Eminem and Royce Da 5’9″‘s Bad Meets Evil album? Check out samples of every song.